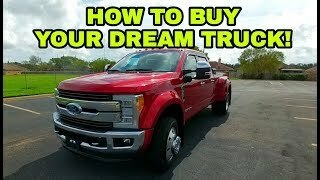 This was my strategy when buying my truck and it worked out very well. I used the custom order process but this works for lot sales, also. The first of four videos in this series. 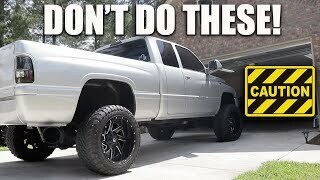 This video was one of my first and I did not set a good example of responsible driving. I didn't realize it until watching it over again and I've addressed that in my later videos. Thanks for watching and drive safely out there! I might do a "if I were to delete" type video since the legalities of deleting are.. unpleasant. Thank you again kind sir! PNWreckage I’ll be looking forward to that video if In fact you’re planning on doing a break down of your delete on your truck. If you have any insight on the tuner; exhaust...etc you’re thinking about using, please don’t hesitate to share. I’d love to see a video on that as I’m sure others would as well. Thanks again for all your quality content. Thank you very much man. I will be ripping the emissions off the day after I hit 100k. Currently at 58,3xx and counting. Nothing against the emissions equipment other than I want as much efficiency and as few things to go wrong as possible. 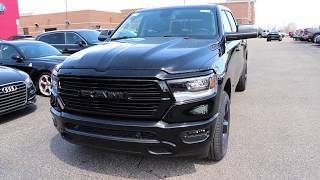 I wish you the most successful of negotiations on your truck purchase and let me know if you have questions along the way. PNWreckage Again thank you for this wonderful video and a great channel. I was wondering if you deleted the emissions on your truck? 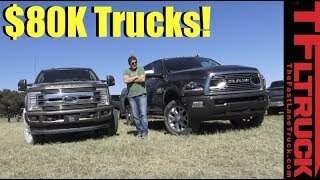 I watched your video explaining the big to do over emissions with diesel trucks. I couldn’t remember if you had mentioned that you deleted or not. I would have asked this question on that video however I couldn’t find it. I happened to have saved this video because I liked it so much and I’m going to use some of the same tactics you used to buy a Ram. Thanks again for your fast replies. im a troll..and i think you should get into politics our country needs people like you!! “Fools and their money are soon parted.” And debt makes for excellent shackles, thus very effective enslavement of the ‘sheeple’. How does taxes work when you buy out of state? Can you still roll them in with your loan? Everybody that buys a vehicle gets a great deal. You scare me driving that fast and not paying attention to your driving. Please read the pinned comment, the updated description, and my own post about my driving during this video before levying judgment about this topic. Most people who buy a vehicle get a terrible deal and I could not have been more clear that I have no agenda or ego, nor did I claim that my way was the best way. Your comment has provided absolutely no value and I wish you luck with your outlook moving forward. 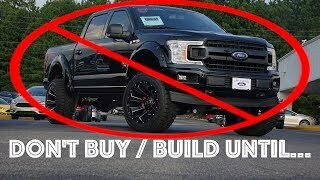 lots of good tips, all is true, thats what I stop buying US cars 18 years ago, couldn't deal with these guys, bunch of lying clowns , started being MB , since and never had an issue ... its sad, american workers will lose , we should be able to buy direct .US trucks revery good . Good video. 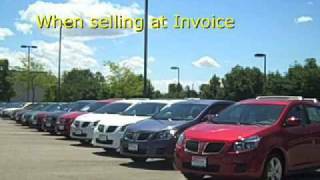 Question: When you were shopping over the internet with other dealerships about the vehicle you wanted Did you email those other dealerships a copy of that Paper with the pricing from that Idaho dealership ? 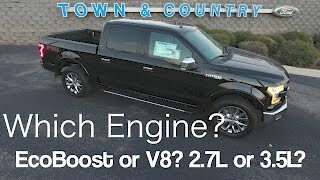 I’m looking to-order 2019 2500. Can you tell me your options and how much you paid? Thankyou for the post. 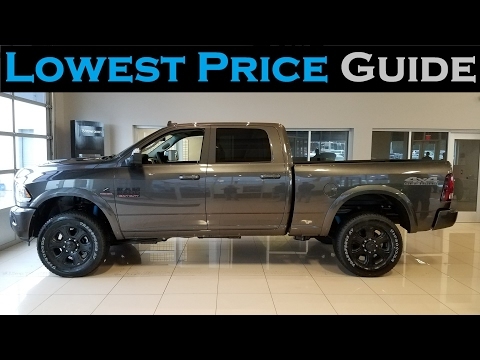 I would like to buy a truck but i dont mind haggling down on the proce to get the best deal possible at the risk of coming off as a cheapskate i will take that risk. But haggling on line sounds much better than doing it in front of other customers other salesmen and or dealership staff. Thankyou for the info. God bless you for sharing this ! 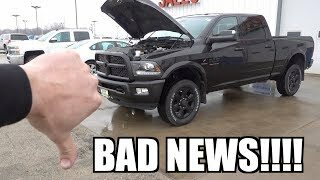 I’m glad I came upon your video before I purchase a truck because I was planning on for to the lot with my husband in a couple days to trade my car in ! this man should run for president!! Well I already know the place in Idaho was Dave Smith motors in Kellogg Idaho. Northwest's biggest dodge dealer. 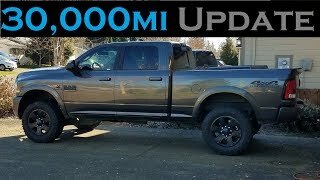 I'm from Montana and I have friends who work there & even though I now live on the Washington coast now, that is still the only place I go to get a dodge truck! This video is going into my favorites, thanks! 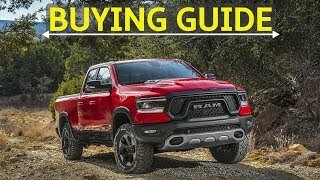 I am also looking at purchasing a RAM after previously liking the new Titans. 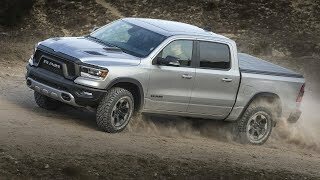 The 2019 RAM Rebel is my choice now, and I am in the research phase at the moment. Here in Portland, Oregon area , it seems all the dealerships are asking about the same price, with very little inventory of the Rebel trim. 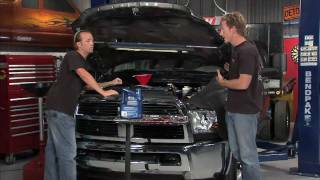 The Dodge dealership in Idaho you referred to, is it Dave Smith motors? If not which one is it. Thank You. did you deal with taxes from purchasing in a different state. 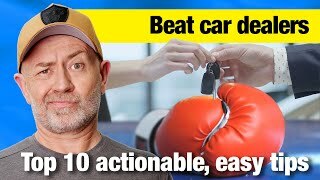 will all dealers order the vehicle or is there an associate fee? 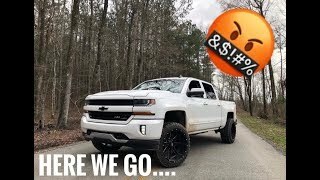 Can you make a video saying whats a good ball park range for us to pay for a truck like yours? Thanks a lot. You have very informative videos, keep them coming! And never talk “payments”. Always bottom line. what was the company you ordered from? So why didn’t you just buy it from the dealer in Idaho if they gave you the lowest price? Yeah, true. But was it helpful? Great video buddy. I'm glad you addressed your driving habits and glad your still here. Awesome video. Can you please tell me how much was the sticker price and how much did you pay. And also the dealership info. 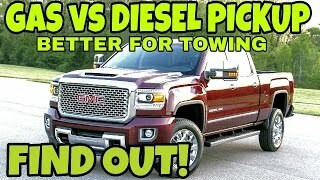 I am looking for a gas 1 ton dually for hauling a truck camper. They are like unicorns. I have done a search for 300 miles. I don't need a diesel to haul a camper but I do need a dually. 1 ton DRW are hard to find to so I will need to special order. A BigHorn crew cab DRW 6.4L Hemi with 8ft box and auto leveling air bags will carry an Arctic Fox 990 camper nicely. 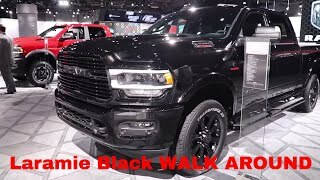 I want air bags because I have been told by multiple sources that RAM suspensions can be stiff and 5000 lbs can make the the back end squat and the head lights point into the sky. 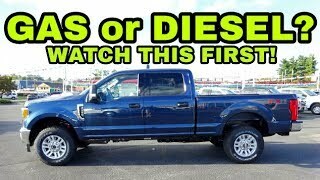 Hearing that diesels hold their value is interesting but even with diesel instead of gas I can't find the truck I want. I know what dealer PNWreckage is talking about that is in Idaho. I have done the "build and price" and printed out a pdf and sent it to different dealers. 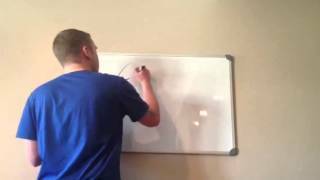 I have got the "what is it going to take to earn your business" . Try selling me what I want, not what you have? I am in Washington state. I would be willing to go to Idaho or Spokane to get a good deal. Get the Diesel buddy, you won't ever regret it.